Your content, your way. A single source of truth for all digital assets, organised to suit you. 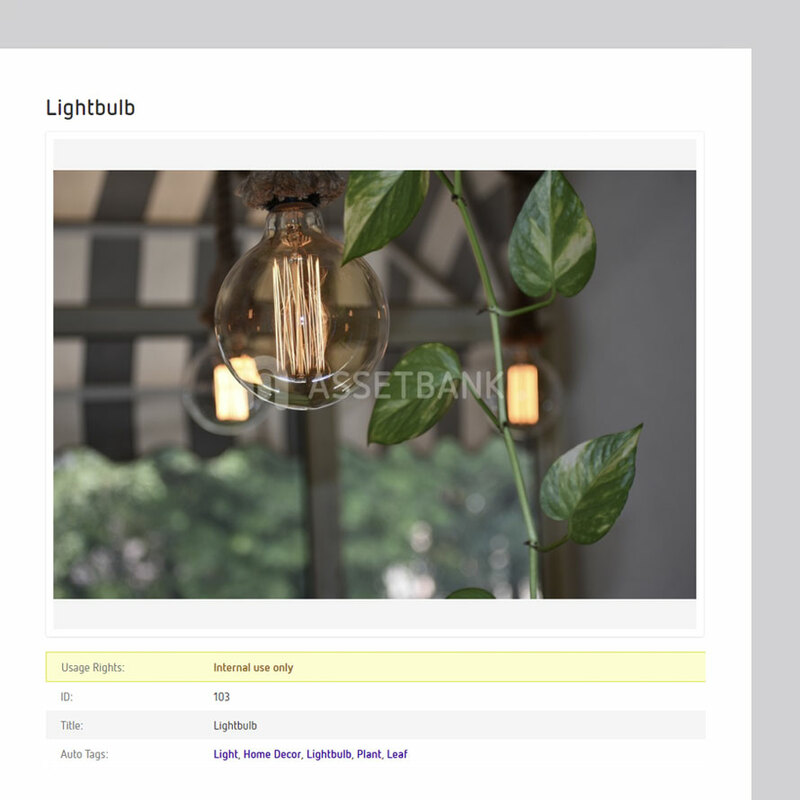 Asset Bank is the brighter way to manage digital content files, saving time and money, increasing collaborations, improving efficiency and stopping bottlenecks. 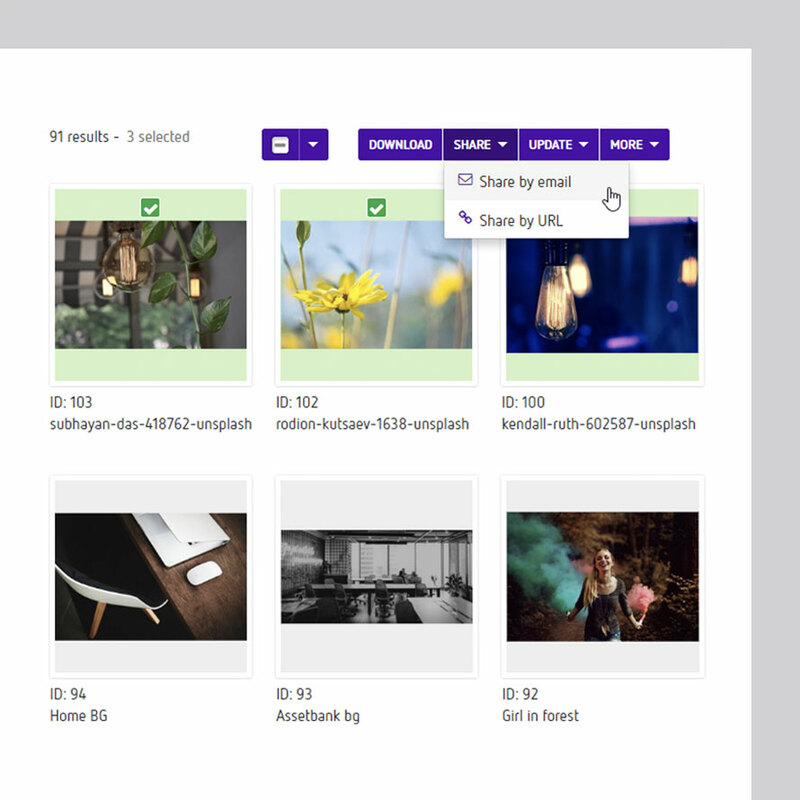 Control and curate your brand message by providing easy-to-access images, documents and media assets for multiple users across multiple platforms. 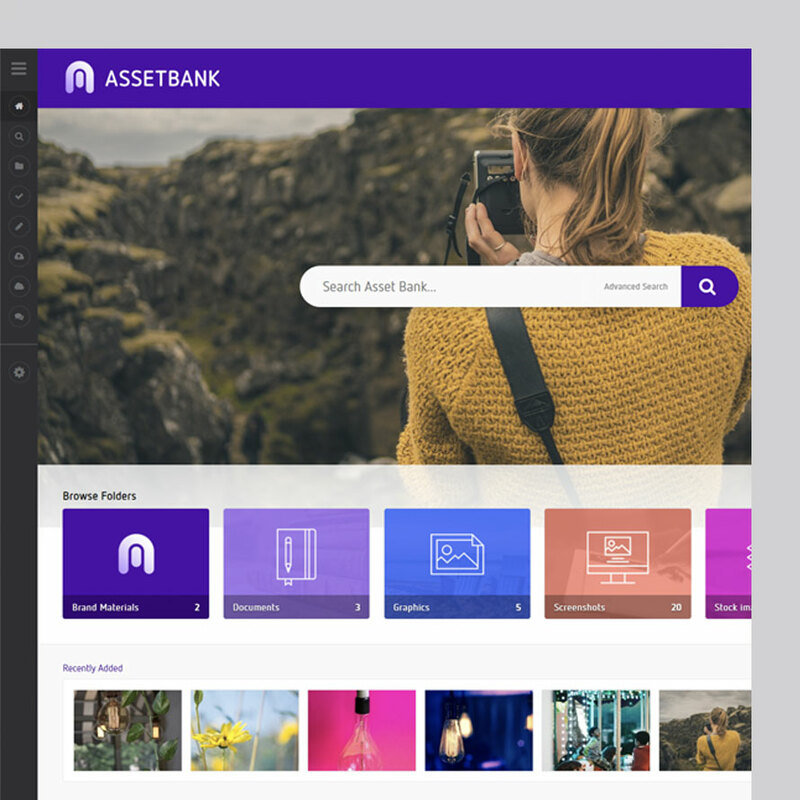 Use Asset Bank's Digital Asset Management Software to create a fully searchable, categorised library of all your digital assets that allows you to safely manage and share them with colleagues and partners all over the world. With Asset Bank there’s only one place to look for all your digital files. It’s likely that almost everyone in your organisation uses branded digital files. 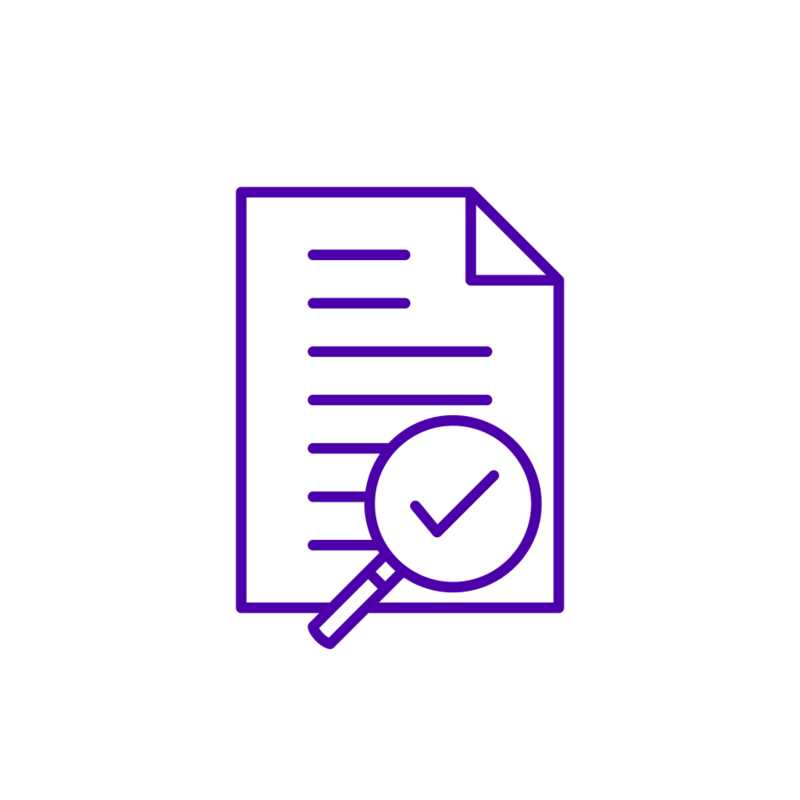 Asset Bank can help teams to find documents and media quickly and easily, as well as to understand when and where they can use them, thanks to built-in permissions and approvals. 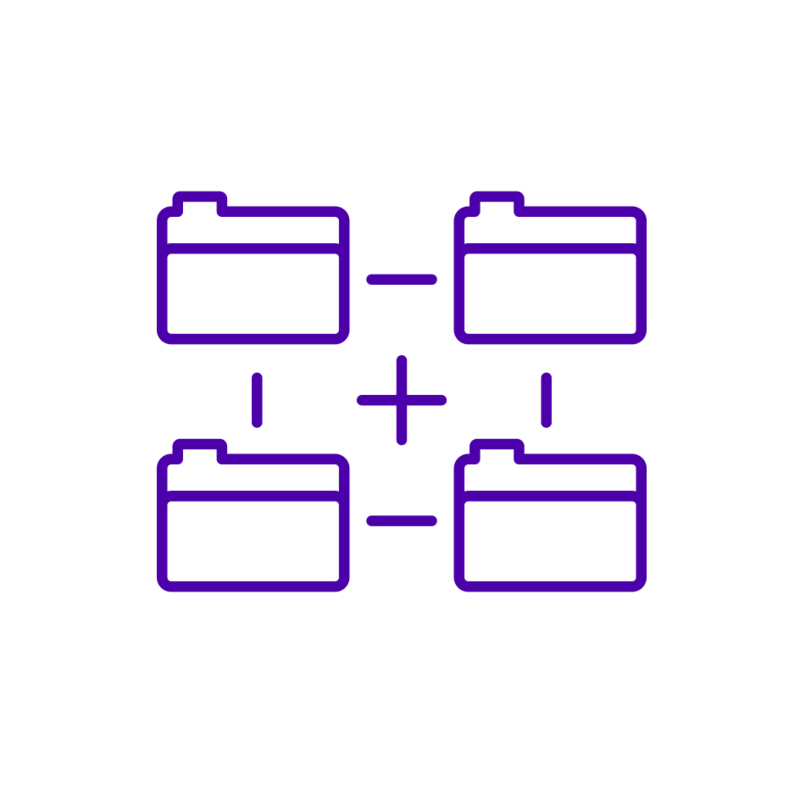 From CEO to intern, they’ll be able to access the right file version, when they need it. 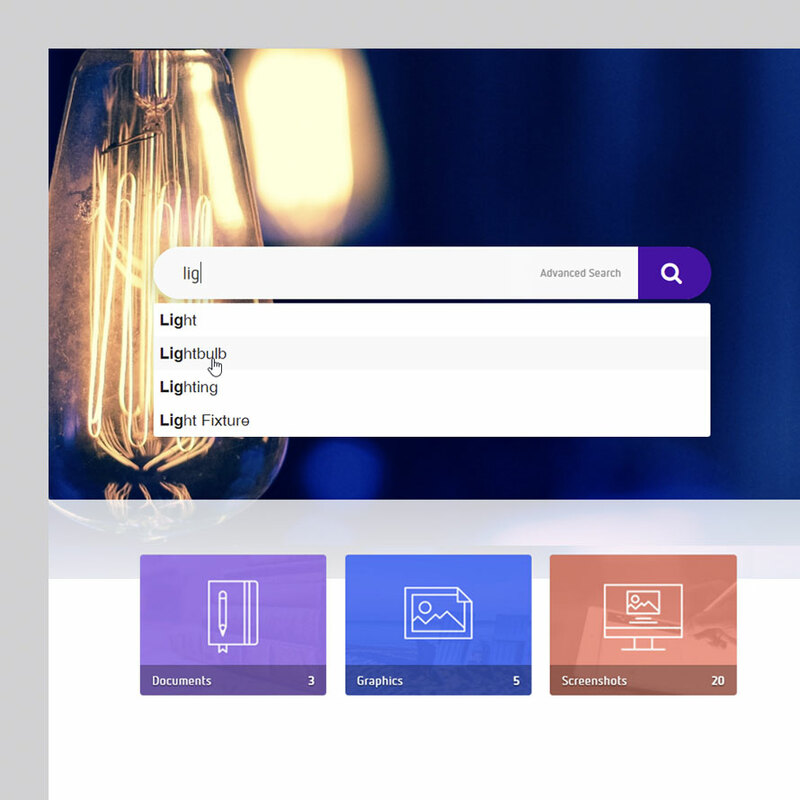 Reduce time spent searching for digital assets in all departments with lightning-fast, relevant & intelligent search results. Valuable asset resources can be used and reused helping to you maximise your ROI. Reduce the admin and let your creative teams fly. 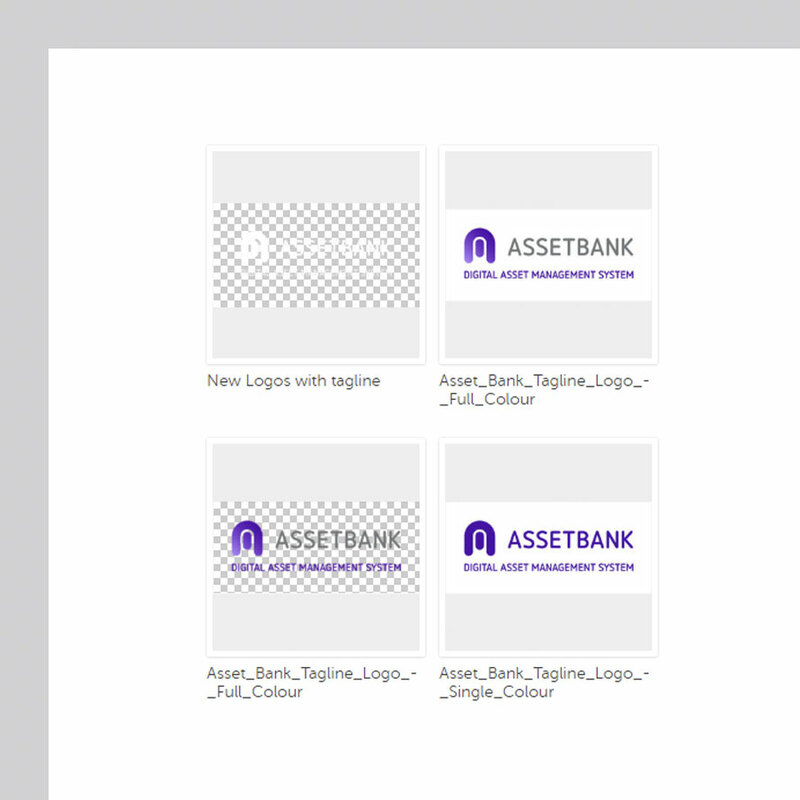 Asset Bank provides a central asset resource for the entire organisation, making sure that everyone always has access to the most up-to-date versions of logos, images, documents and presentations - without delay. We keep you agile - Asset Bank allows brands to be prepared for everything; with pre-approved, ready-to-download resources, accessible 24/7. 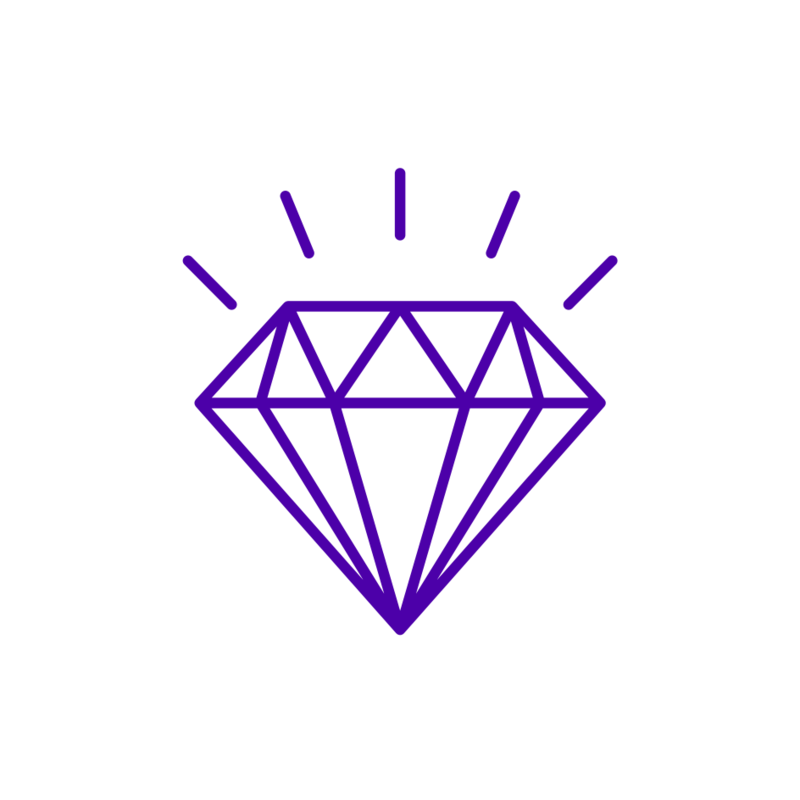 Present your digital assets to anyone, anytime, in any format. Guarantee consistent brand communications - internally and externally. Asset Bank gives you a single hub to store and manage your brand assets, safeguarding valuable assets from accidental misuse. 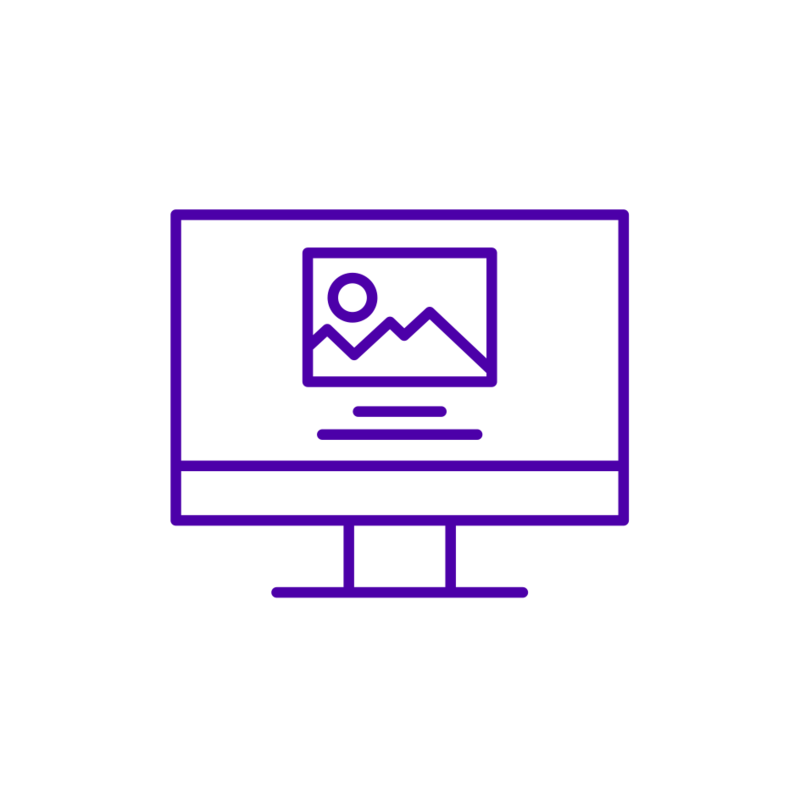 By using one single source of truth for digital media files you can ensure that employees, partners and third parties only use approved assets. Centralised assets with user guidelines mean that your brand media always looks exactly as it should, wherever it’s used. Customise Asset Bank for your global teams by serving up localised content in their native language. Everyone responsible for building your brand will always have the correct version to hand. 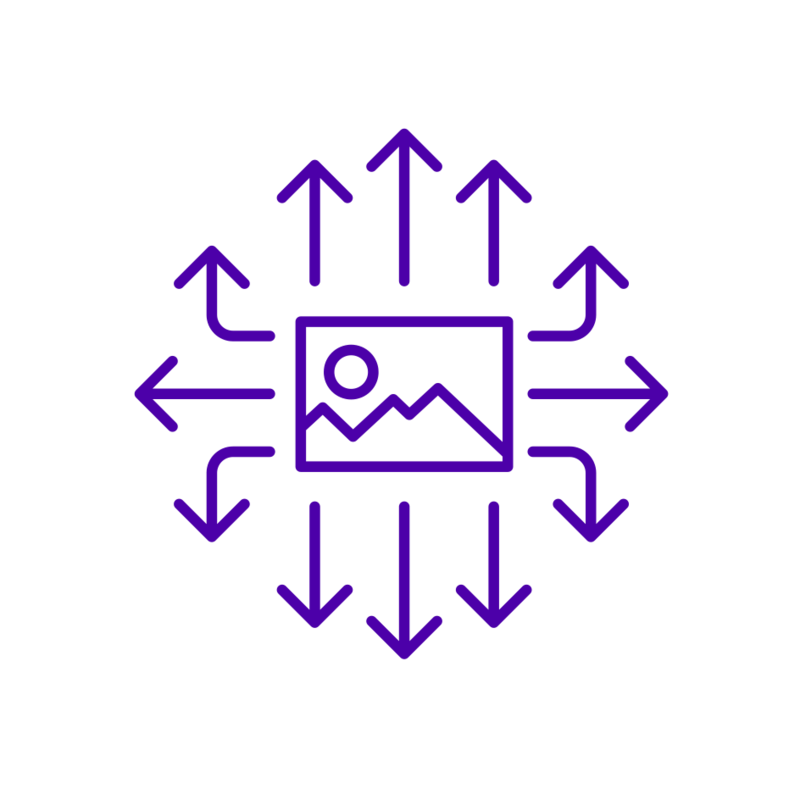 Digital asset management isn’t just for the creative department - it’s a company and partner-wide initiative. 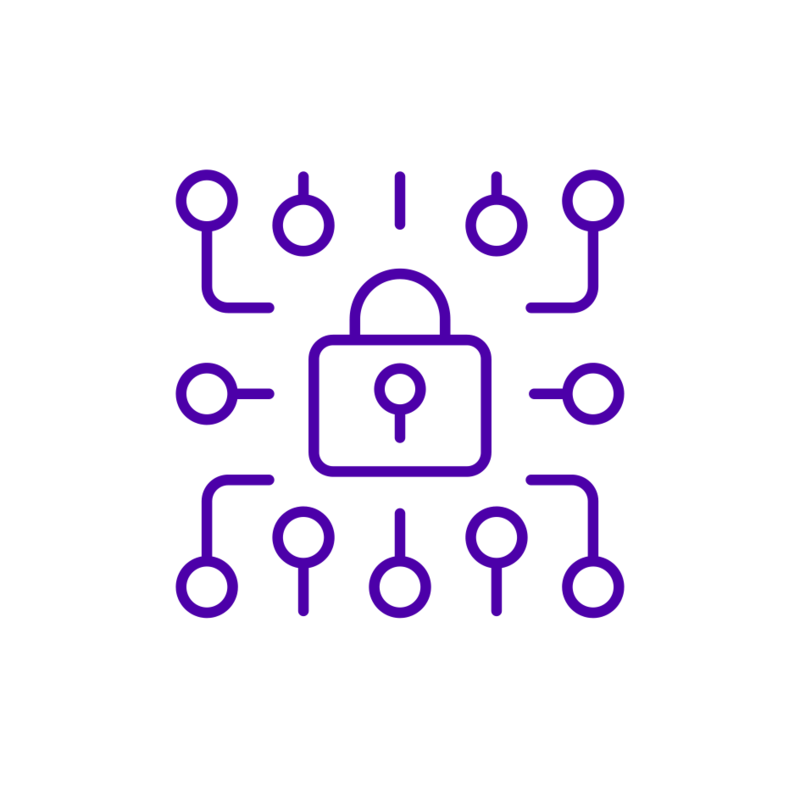 Greater clarity and control over what can be used and for which purposes can protect your brand from potentially costly mistakes and GDPR breaches. Asset Bank can be configured to support your asset usage, making it easy to stay compliant, with flexible control & reporting. 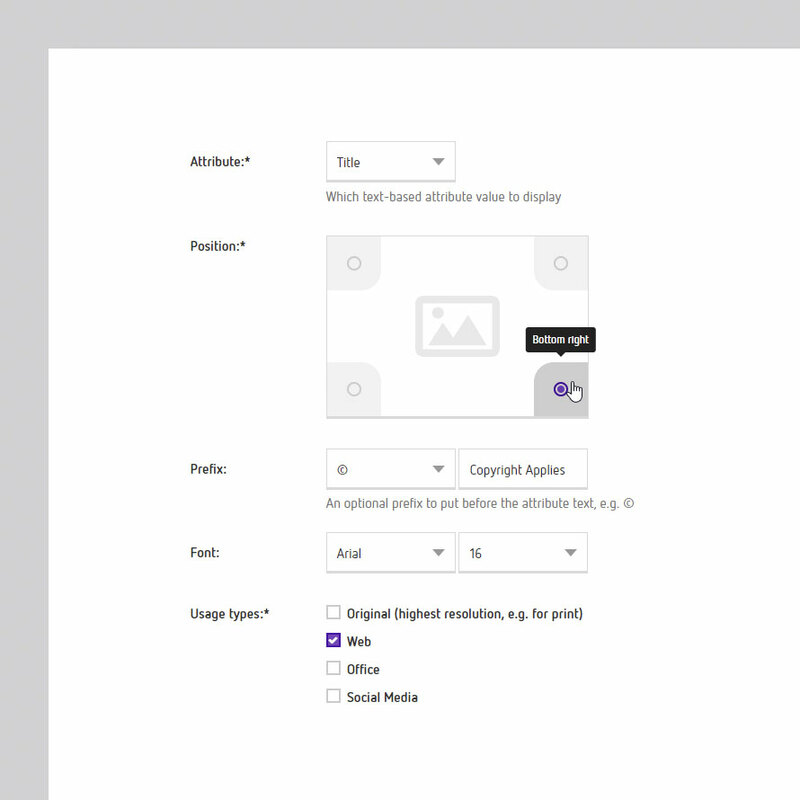 Place clear brand messaging and brand guidelines at the point of download, so that all users, even third parties, understand your key brand messaging and how they should be applying brand assets correctly. There’s no typical company, and so there’s no typical Asset Bank. Create and configure the system that works for you - and your people. Bringing together multiple teams often means working across multiple software solutions. Asset Bank benefits from powerful integrations to work with your existing software stack, empowering teams to collaborate with minimum administration. Asset Bank`s strength lies in flexibility, with a simple yet comprehensive customisable user interface, extensive feature set and options for integration with the other applications you use daily.